Listed by Ron Neal & The Neal Estate Team. 250-386-8181. 1.97 acre development site in the North Cowichan Urban Containment Boundary. Potential for commercial, mixed use and medium to high density residential development. Medium to high density potential in back half of property and commercial/mixed use potential in front half. 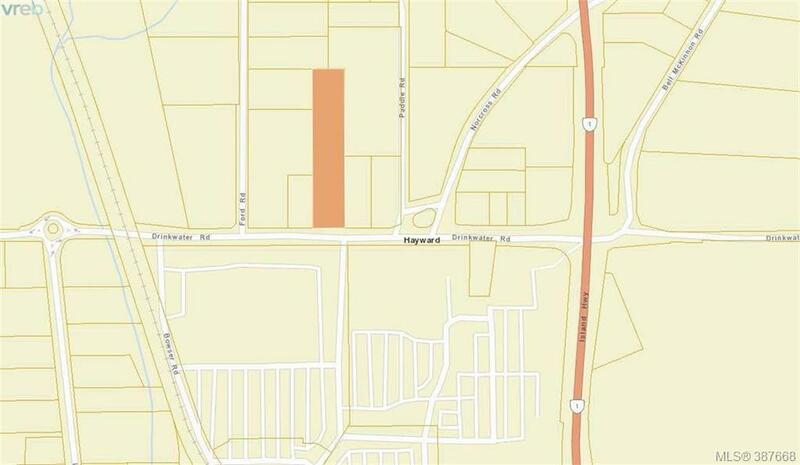 Near Cowichan Commons, east of the new Ford Dealership and Tim Horton's on Drinkwater Rd.